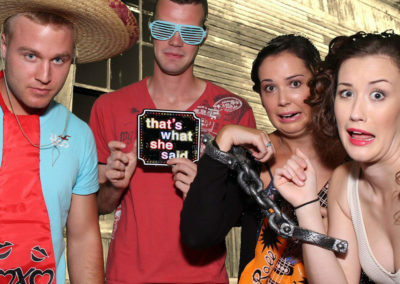 Photo Booth Rentals In Niagara - Upgrade Your Event Or Wedding! 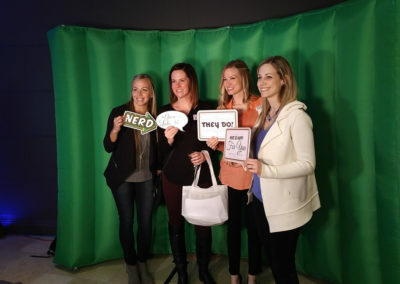 A Hulariously Fun and Unique Addition To Any Event! Having a Photo Booth at your event is one of the most popular entertainment features right now! 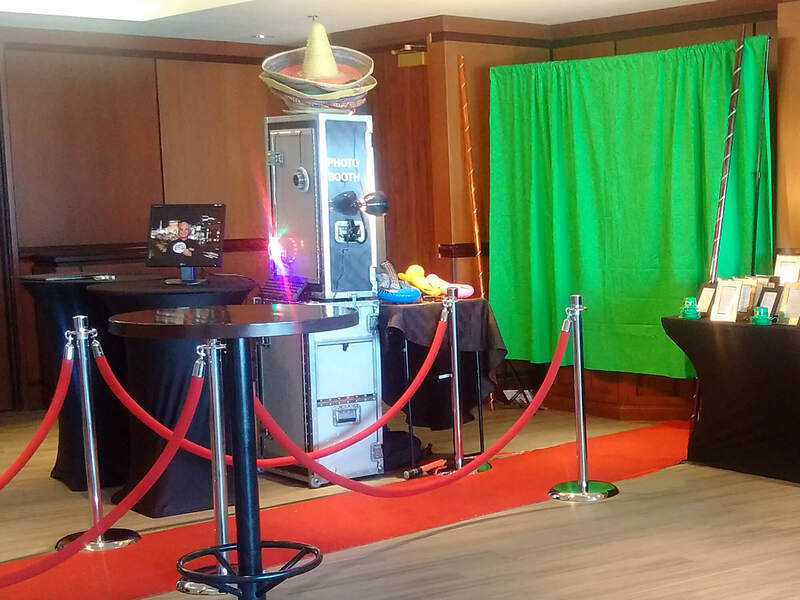 Our Photo Booth service makes a fun and unique addition to any event. 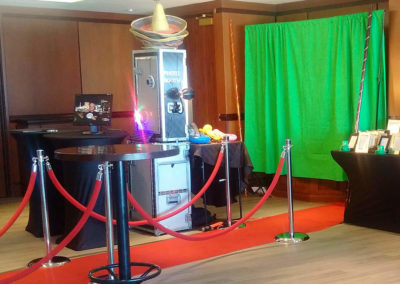 Whether you are planning a wedding, corporate event, birthday party or a fundraiser, your guests will absolutely love the fun and laughs that a photo booth can add to an event. 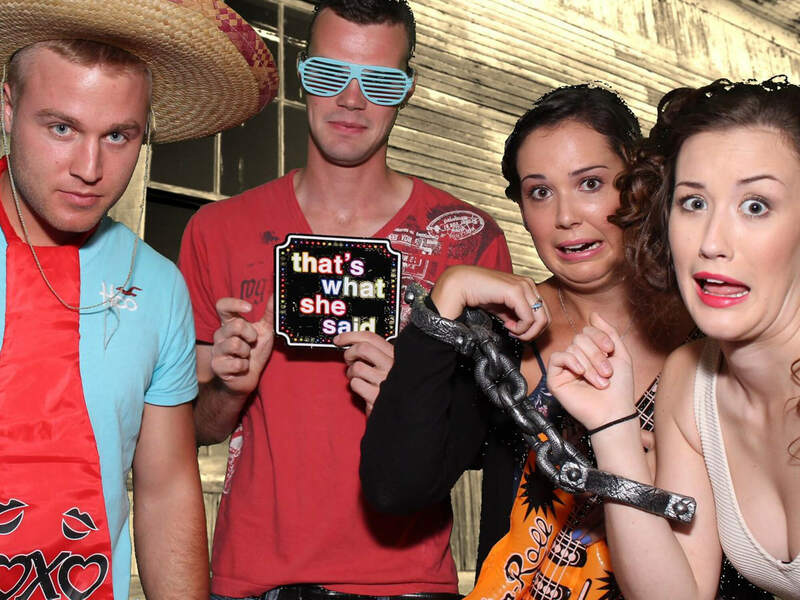 A Green Screen Photo Booth will superimpose your image onto a background of your choosing. 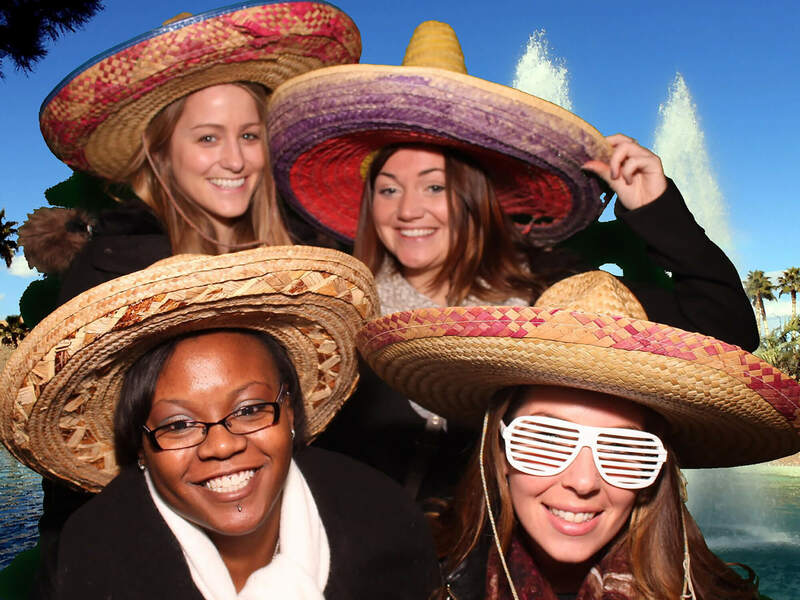 You can be on a beach, in front of the Eiffel Tower, on the cover of a magazine, or in front of a customized background (available upon request – use your own Logo – great for corporate events!) Tell us where you want to be and our event photographer will make it happen. With our Photo Booth we print and frame your photos on-site so that you and your guests can take home a memorable keepsake after your event. We also provide you with digital copies of all the photos taken so you can upload them to social media, email them to friends, create your own albums, and much more.